Will Connor McDavid lead the NHL in scoring again? 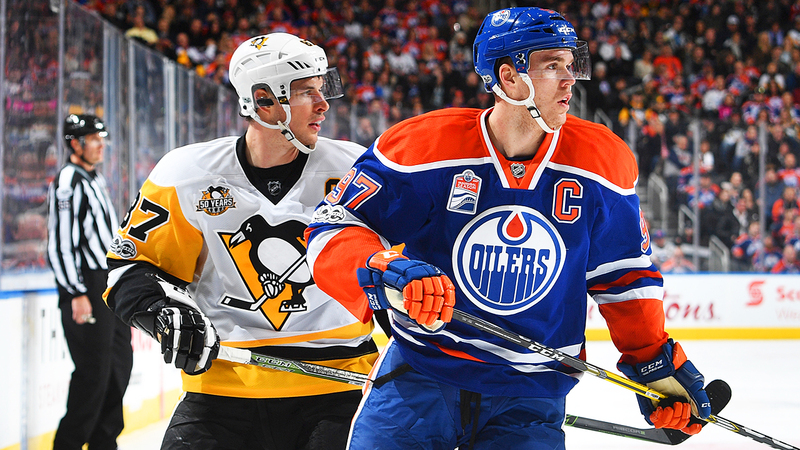 Will Connor McDavid lead the NHL in scoring for the 3rd in a row or will now veteran Sidney Crosby win the Art Ross Trophy once again? There will be no 50 goal scorer this season. If coach Mike Babcock decides to play Auston Matthews on the 1st powerplay unit, he could have a chance at 50 goals. View the NHL point projections for the top 100 players for the 2018 – 2019 season.